Firefighter David Murfitt has retired! The Friendship Co-operative Group began in December 2017 and was born out of the previously known YANA (You Are Not Alone) group. 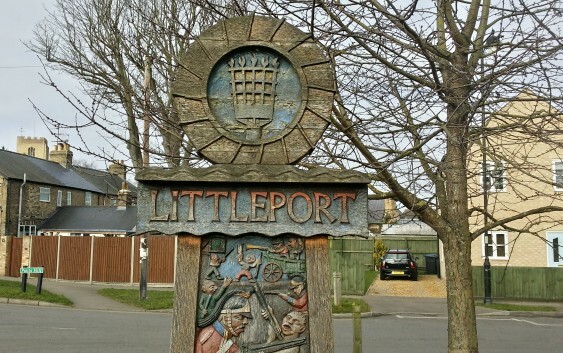 The idea behind the group is to bring together residents from Littleport and surrounding villages who may find themselves at a loose end and would like a bit of company. 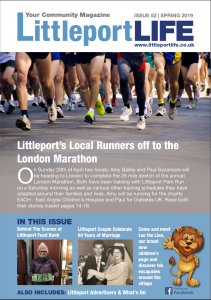 We meet on the first Sunday of the month from 2-4pm in Littleport Village Hall and the entry fee is £2, which goes towards the cost of food and drinks. The price also includes a raffle ticket. Christmas 2017 saw us celebrating with a fabulous Christmas Party. In March 2018, we sadly lost one of our treasured group friends, Ros Key, and in her memory, we sang songs from one of her favourite musicals, Oliver. At Easter, we celebrated with a simple Easter themed competition where the winner received a lovely Easter egg! In May, we decided to have an early royal wedding theme, holding a quiz, together with our usual raffle. During the summer months, we plan to continue to have fun as usual, and expand our activities in line with what the group wants. Please feel free to drop by – you will be given a warm welcome. If you’d like to speak to us to find out more, please contact either Jane King on 07979 077090 or Kathryn Buck on 07904 817941. Also, if you’re interested in helping out from time to time, please get in touch, we’d love to hear from you. Dates until the end of the year all at the Littleport Village Hall in Victoria Street: 6 May, 3 June, 1 July, 5 Aug, 2 Sept, 7 Oct, 4 Nov, 16 Dec. Everyone is welcome!